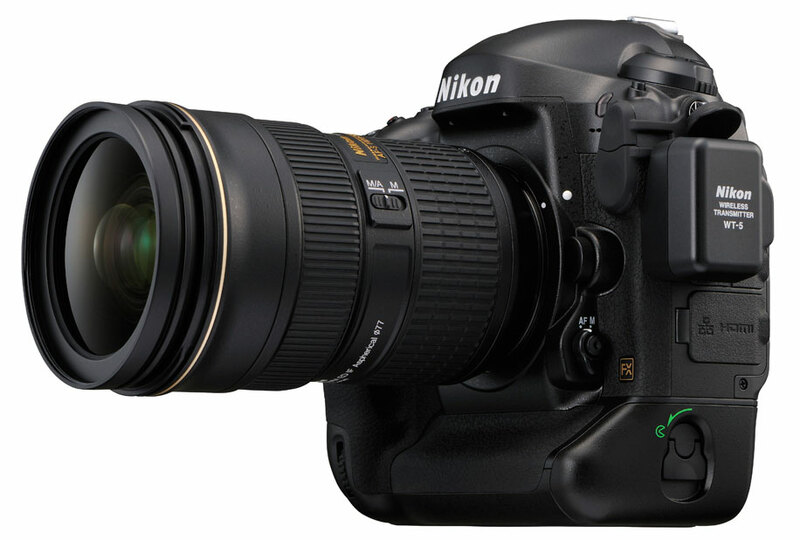 Camera News at Cameraegg – Page 450 – Canon Rumors, Nikon Rumors, Sony Rumors, and more Camera Rumors ! If you got 5D Mark III, you may also use this recommended flash for 5D Mark III. 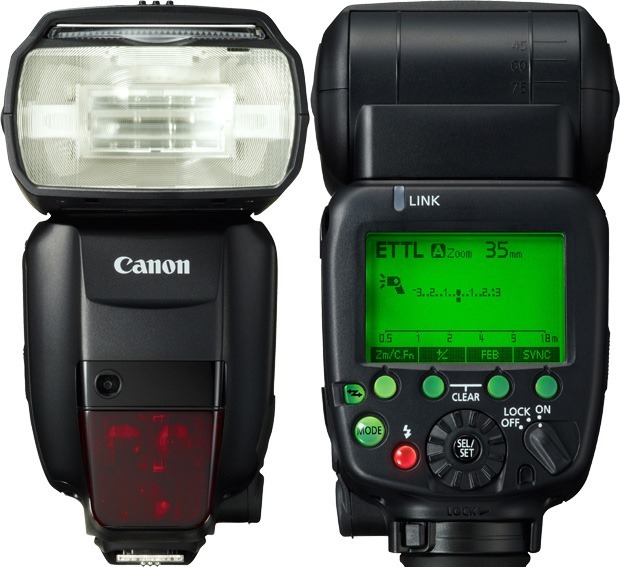 This is one of best flash designed for Canon DLSRs. 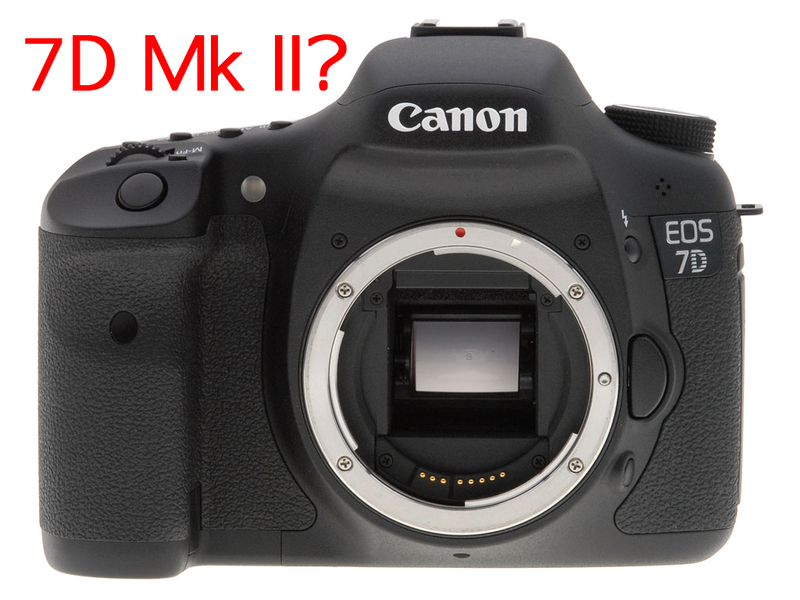 Canon 70D or 7D Mark II coming in Fall 2012 ? In this fall, Canon may announces EOS 70D, 7D Mark II, or both digital slr camera. Author CameraeggPosted on May 10, 2012 July 18, 2012 Categories Canon EOS 70D, Canon EOS 7D Mark II, Canon LensesTags 2012, Canon Rumors3 Comments on Canon 70D or 7D Mark II coming in Fall 2012 ? dpreview.com had just posted the new Nikon D800 review. 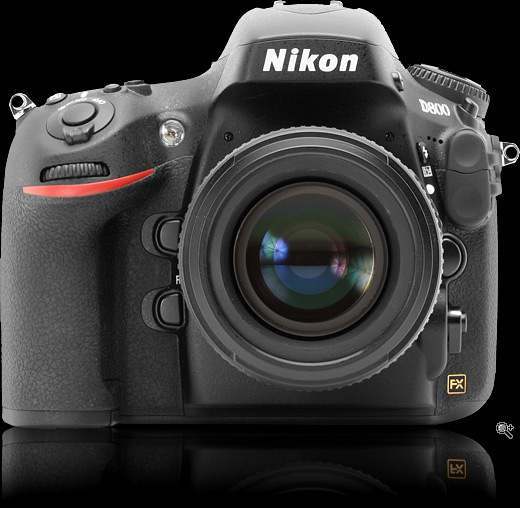 Nikon D800 is one of best professional DSLRs in the world. At 36MP, the D800 is the highest resolution camera you can buy without making the step up to medium format, it’s also one of the first DSLRs to offer uncompressed video output. Despite these drastic increases in capability over the D700, Nikon’s latest full-frame offering will be immediately familiar to any one who’s shot with one of the company’s high-end cameras. So what’s the D800 like to shoot with and does all that resolution render its competition redundant? 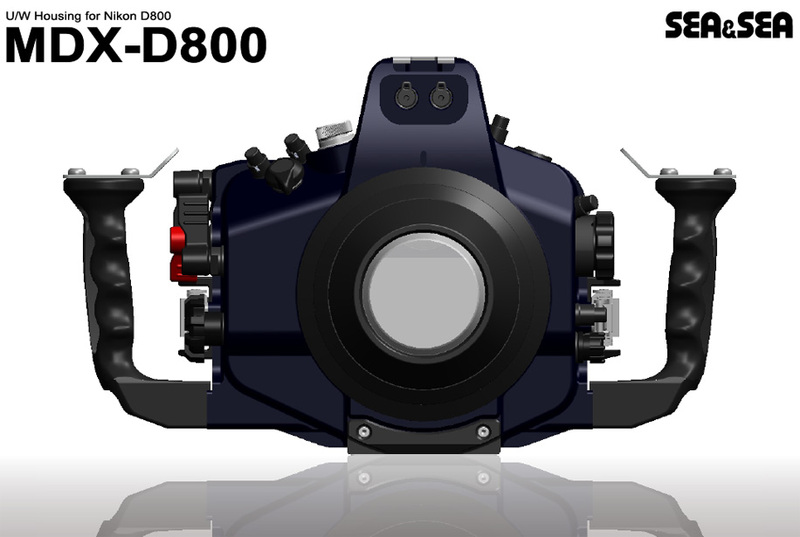 Another underwater housing for Nikon D800 is coming. Sea & Sea has announced MDX-D800 under housing for Nikon D800. It will be available in June, 2012 with a price about $3,199.95. 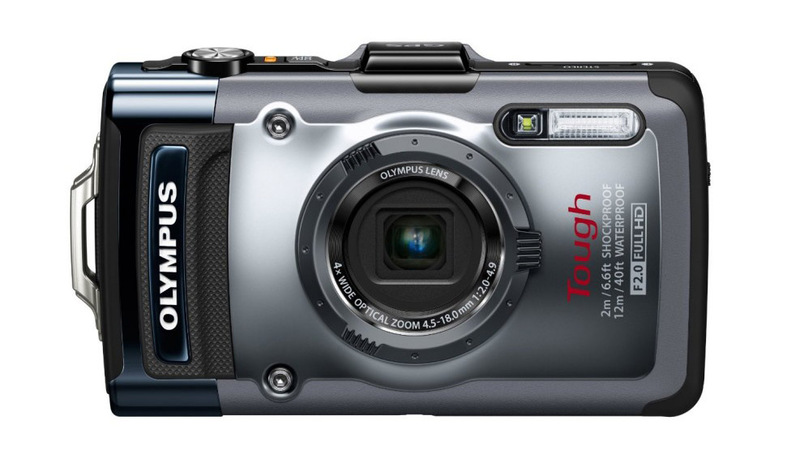 Olympus has just announced the Tough TG-1 iHS Camera, a high-end rugged, waterproof compact camera. 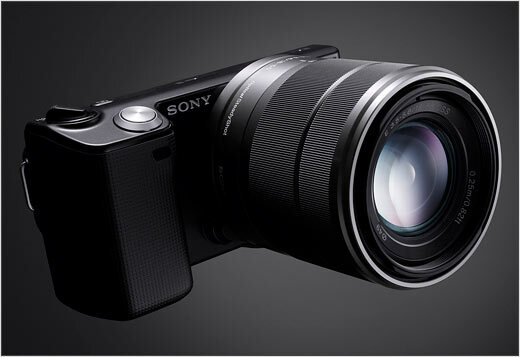 The main selling point of the camera is its 25-100mm equivalant F2.0-4.9 zoom lens. Camera Raw 7.1 and DNG Convertor 7.1 Release Candidates are now available on Adobe Labs. This release includes bug fixes, new camera support, and new lens profiles. hot on the heels of the just-issued v6.7 versions that shipped last week. Introducing the new AquaTech DC5-V3 Sport Housing. 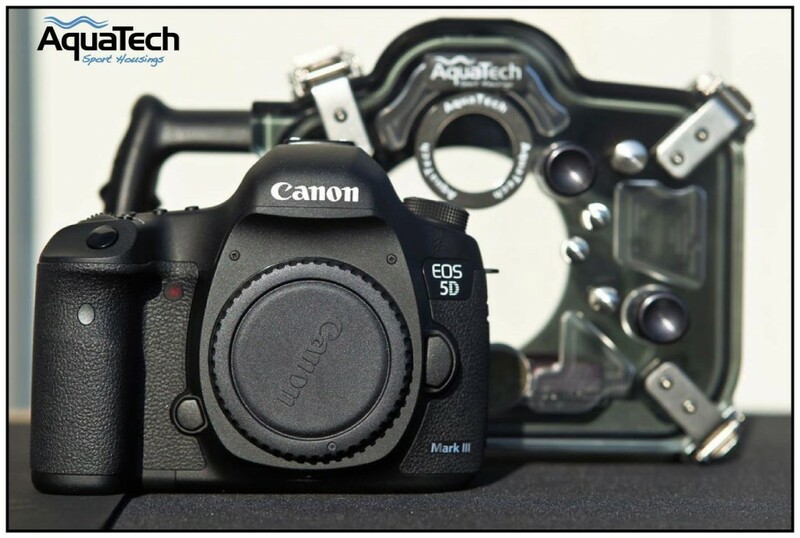 Designed for the new Canon EOS 5D Mark III this housing delivers a lightweight, responsive and reliable water housing for all your photographic and video needs.